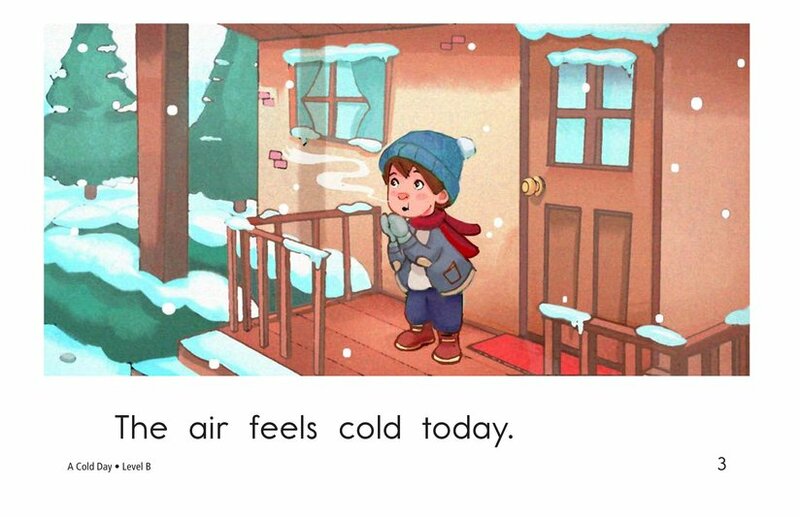 It's a chilly winter day, but a young boy has a job to do. 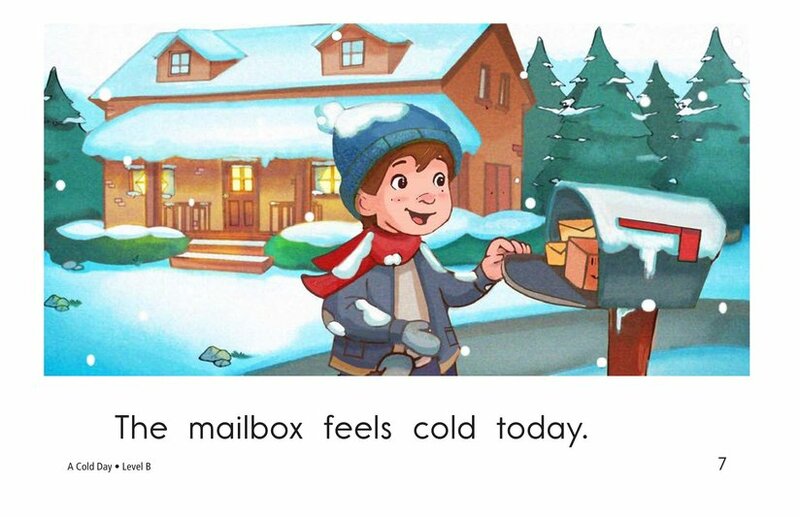 He braves the cold outside in order to bring in the mail from the mailbox. 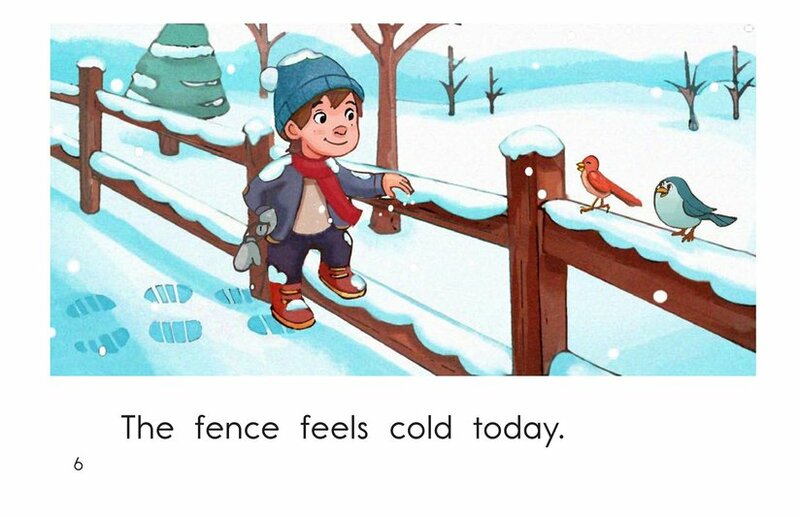 Along the way, he feels just how cold many of the objects outside his house are. 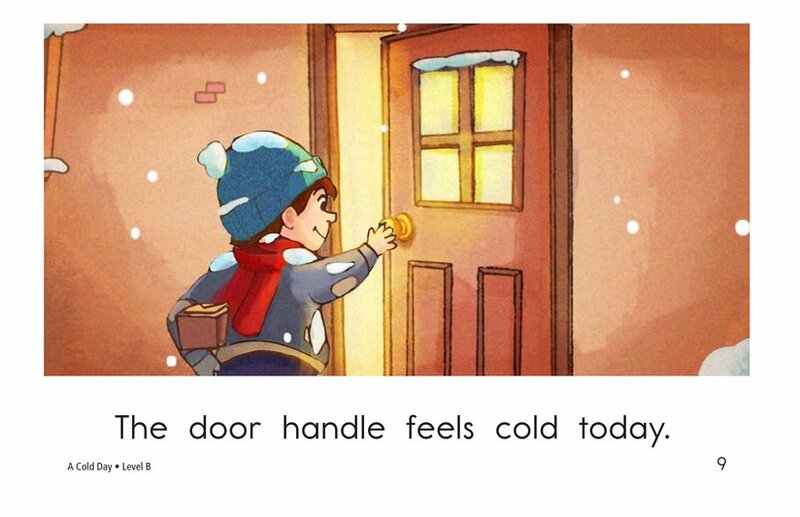 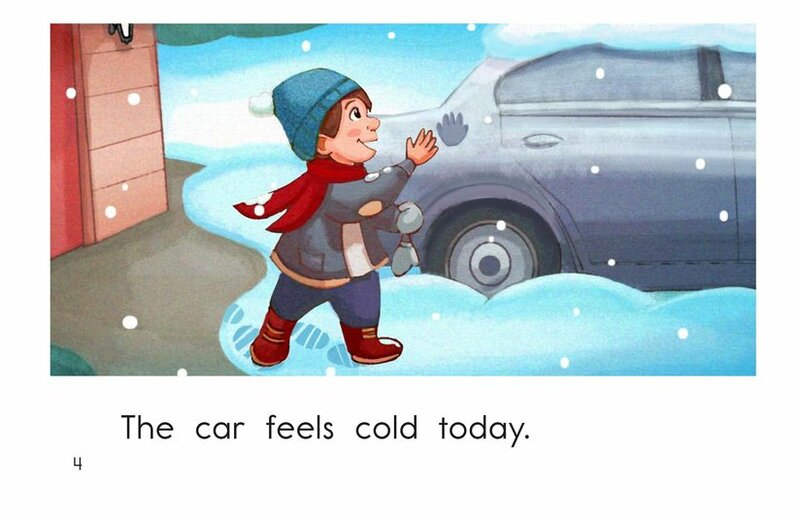 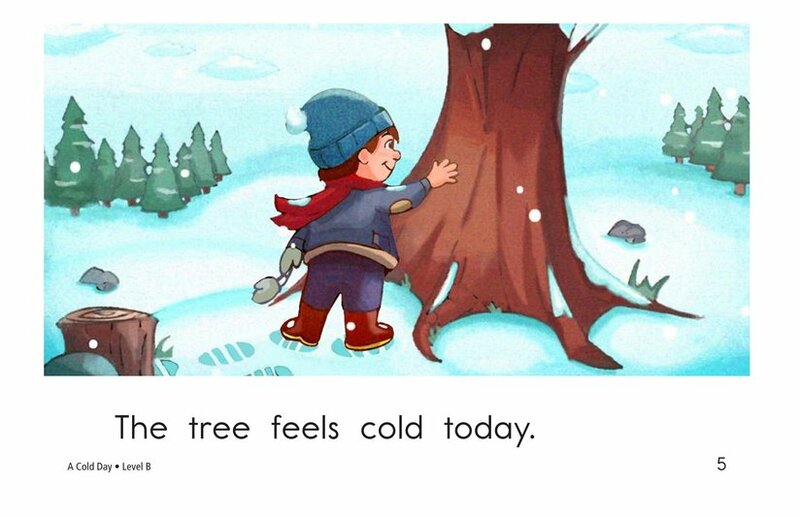 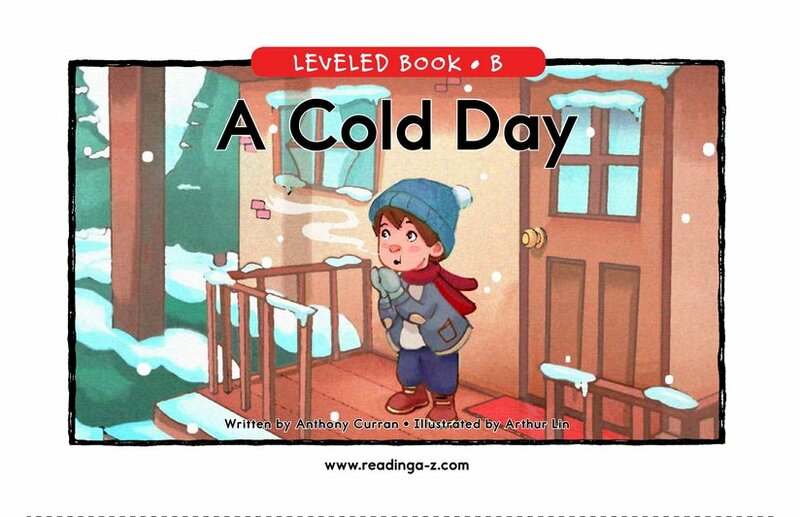 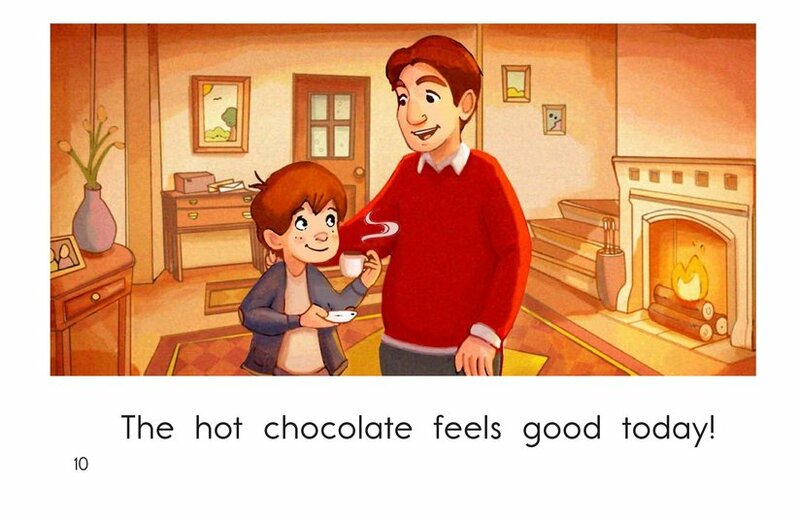 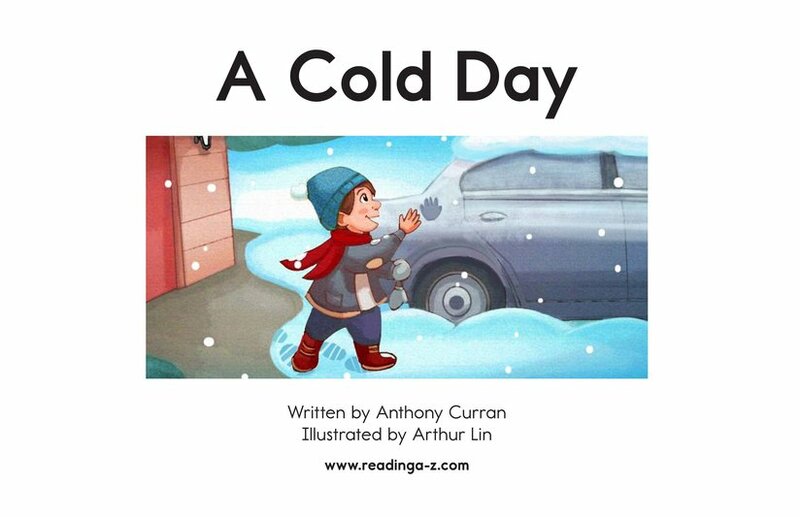 The repetitive sentence structure in this story will help early emergent readers recognize the high-frequency words cold and the.